We have terminals across the US to help serve you faster. 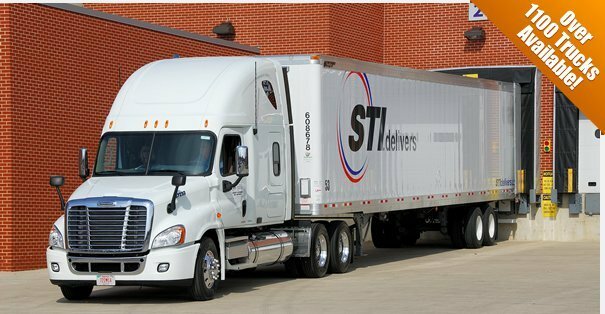 Our terminals can provide more flexibility when picking up or dropping off your shipment and doing so also helps expedite your shipment. Find a location near you on the map below (Orange States) and then call our shipping specialists at (800) 730-3151 to utilize these facilities.